Who Will Win at the Academy Awards? -A list of predictions for the Academy Awards this Sunday night (from selected categories). The Academy decided to nominate nine films this year, up from 7 or 8 in the previous couple of ceremonies in order to accommodate a larger blend of genres; this time including a musical, a sci/fi thriller, a western, among others. In terms of who was nominated, I can’t really complain about any of these 9 films, all made my Top 25 list as members or as honorable mentions, and after a slow start to 2016, it finished strong during Oscar season. However, as I have stated previously on these prediction articles, they should fill all ten slots and recognize ten films. The industry is so large that an even ten every year would be more consistent and beneficial to more performers. Here, my tenth pick would’ve been Silence, Martin Scorsese’s biographical picture that detailed the struggle of Christianity in a Buddhist Japan. Further, I probably would replace Hell or High Water with Nocturnal Animals, but it’s not a huge deal because both films are deserving. (The Nice Guys was clearly one of my favorites, as well, but it’s not the type of movie that the Academy recognizes). Out of those that were nominated, there are some that really have no chance, such as Fences, Hidden Figures, Hell or High Water, and Arrival. 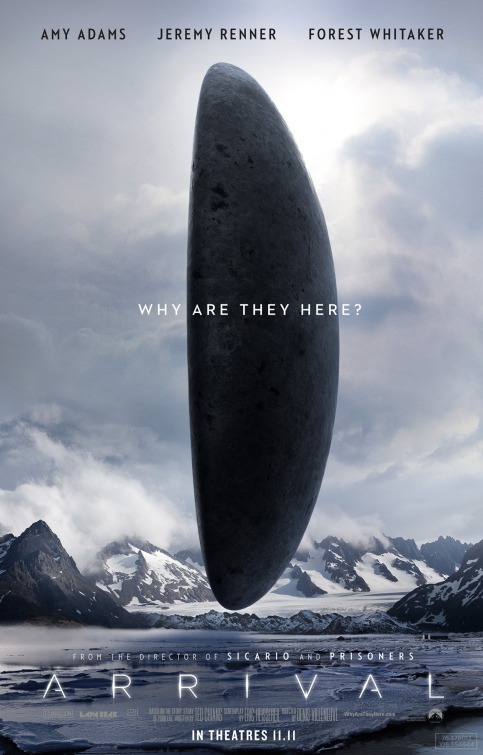 It’s just unlikely that any of those four really will unseat the front-runners, although Arrival is completely deserving. Lion and Hacksaw Ridge are slightly higher in probability, just due to other ceremonies recognizing them, but the possible winners really boil down to front-runner La La Land, and upset-minded dramas Moonlight and Manchester by the Sea. 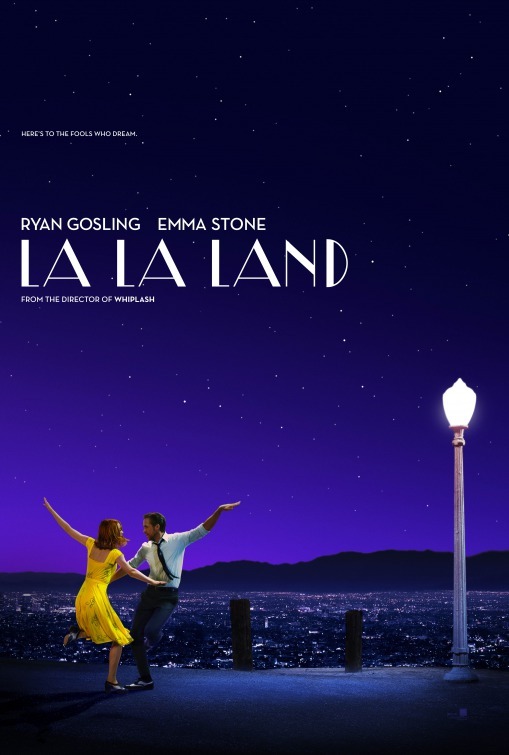 La La Land is clearly the likely winner, it’s a powerful movie backed by excited musical fans everywhere, and it really turned movie lovers into a frenzy. Although I personally feel that it’s slightly overrated, I can’t really argue with the work and amount of time spent into the style that the film takes on. It’s special, and will likely unseat Moonlight and Manchester by the Sea for Best Picture. Even through my mostly subjective opinions about movies, I can’t possibly come up with a more accurate list of the best directors of the year. Chazelle deserves it after putting the amount of effort in to just get La La Land made, let alone supervise an entirely new musical, coordinate it, script it, and have it turn out as well as it did. There really is not a possible snub, except only to wish that Martin Scorsese possibly got more attention for directing Silence. As for the winner, I don’t really see anyone challenging Damien Chazelle. 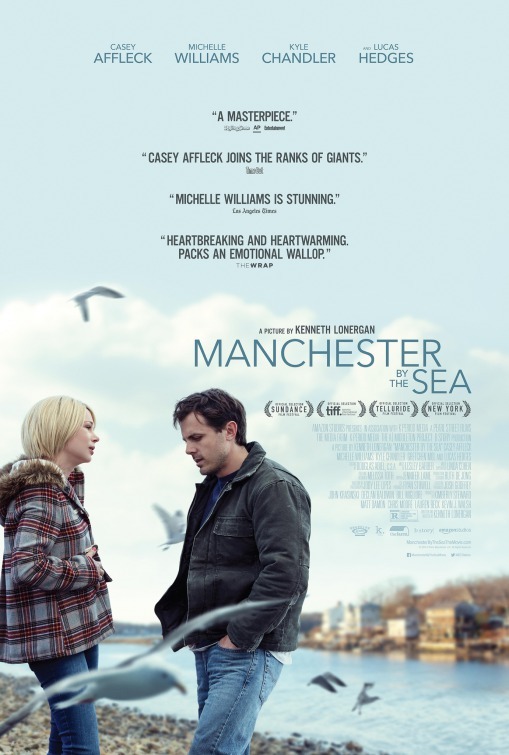 As with Best Picture, fans of a more dramatic picture are split between Moonlight and Manchester by the Sea, and the more production-based people (as in they base directing more on the look of the movie than the performances) would consider either Villenueve or Gibson. It just doesn’t seem like there’s enough of a resistant force to stop Chazelle, the same rationale for Best Picture. Casey Affleck deserves to win the Best Actor Oscar. Let’s not talk about his past, because it shouldn’t factor in to who gave the best performances of the year. Any kind of legal trouble should not deter voters from accepting the pretty widely-acknowledged fact that his performance in Manchester by the Sea was the best performance from any actor, in any movie, all year long. 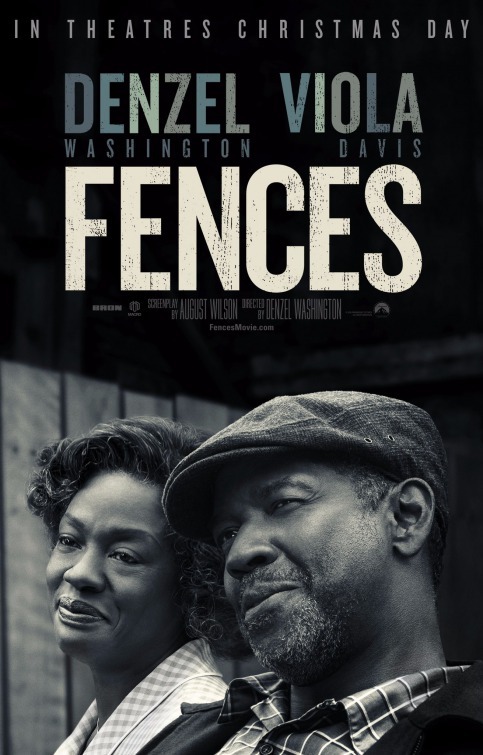 Denzel did a great job in Fences, and he is a completely deserving runner-up, but to suggest that there is even a competition between the two is blasphemy. 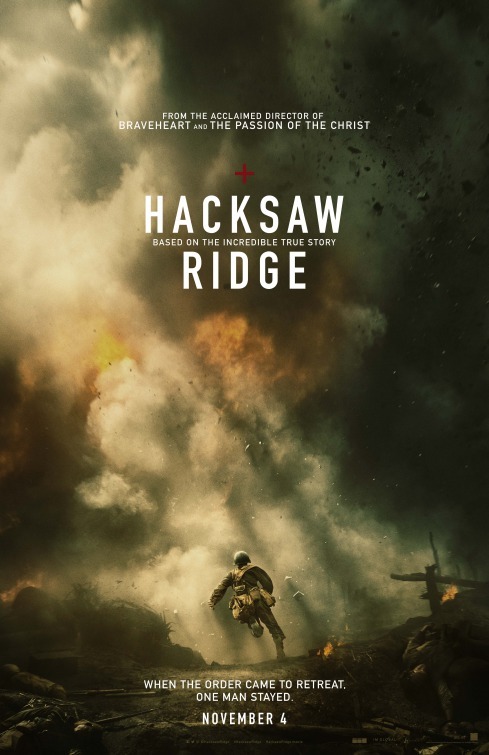 Ryan Gosling is a nice runner-up to those two, and Andrew Garfield deserved to get recognized for either his performance in Hacksaw Ridge or his performance in Silence. As for a potential snub, part of me was surprised that it was Mortensen for the completely ludicrous and overrated Captain Fantastic as opposed to Joel Edgerton in Loving, but actually, I would’ve voted for Michael Keaton as Ray Kroc in The Founder for my 5th spot. He was just electric in it. If you are a betting person, you may be better to bet on Washington, as the more liberal Academy voters may want to take the Affleck controversy so seriously as to rob him of his Oscar win. I, however, can’t possibly put that little faith in the voters, and have to pick the correct choice. The Best Actress category is the one I would almost entirely overhaul. I just think the Academy has really gotten this wrong, so if you want to make the correct choice, go with Emma Stone all the way. As for issues with this category, I just think a couple of the nominations are superfluous, while there are clear snubs, most notably the omission of Amy Adams when she gave two great performances this year in Arrival and Nocturnal Animals. It could be that the Academy split votes between her two films and couldn’t arrive at a conclusion, but the more likely thought is that they don’t really consider lead performances in movies of a more unique genre. Either way, not having her is a mistake. The other blatant snub is the lack of attention that Jessica Chastain got for Miss Sloane, where her powerhouse performance completely carried that movie. It was a clinic in acting, and although the movie around it wasn’t perfect, when has that ever stopped the voters? Chastain deserved more love in the awards circuit overall this year. (I’d like to also throw a shout out to Kate Beckinsale for Love and Friendship, who could’ve gotten some attention, as well). This nomination category was really strong, I don’t have many complaints about who’s getting recognized, including the surprise nomination for Michael Shannon, a totally deserving inclusion. 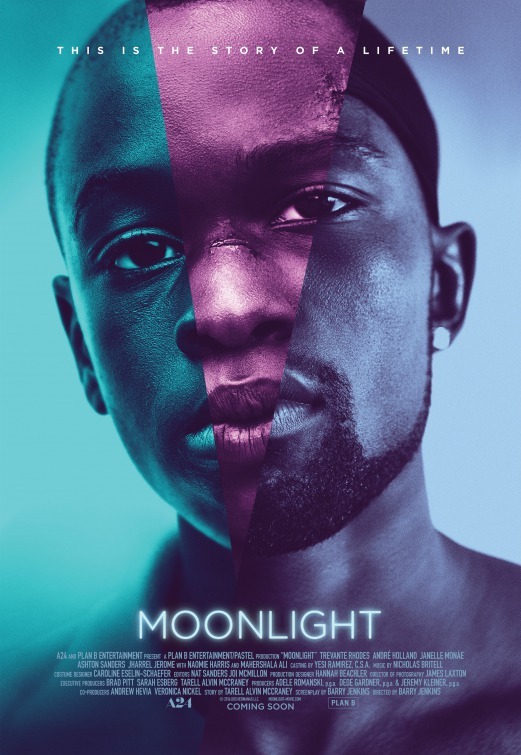 I’d certainly be very happy if he wins, but it’s been Mahershala Ali’s year, and I can’t take that away from him to split hairs with an already recognized actor like Shannon. 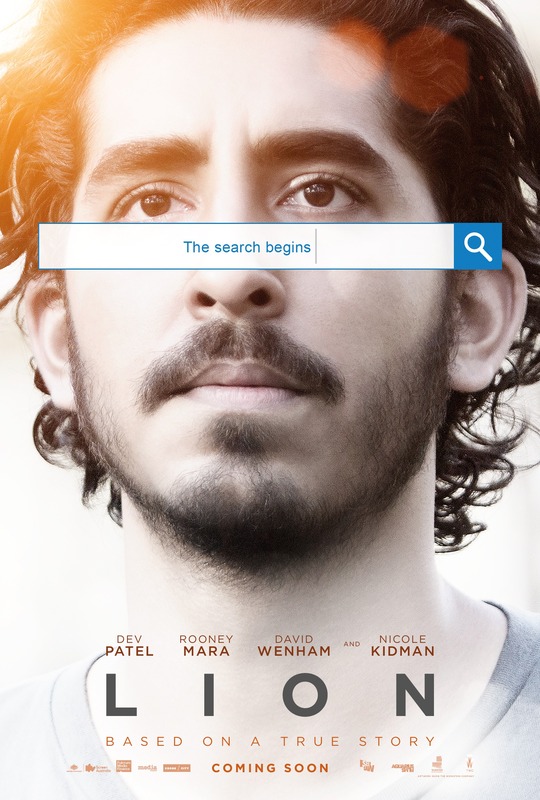 Outside of those two being my favorite, Dev Patel was totally worthy in Supporting Actor, although his co-star as the same character Sunny Pawar in a younger frame could’ve gotten the same kind of attention. Part of me does wish there was an Oscar for Best Young Performer so that performances like that could get recognized. The other surprising nomination was Lucas Hedges for Manchester by the Sea, where he did a nice job opposite Casey Affleck. 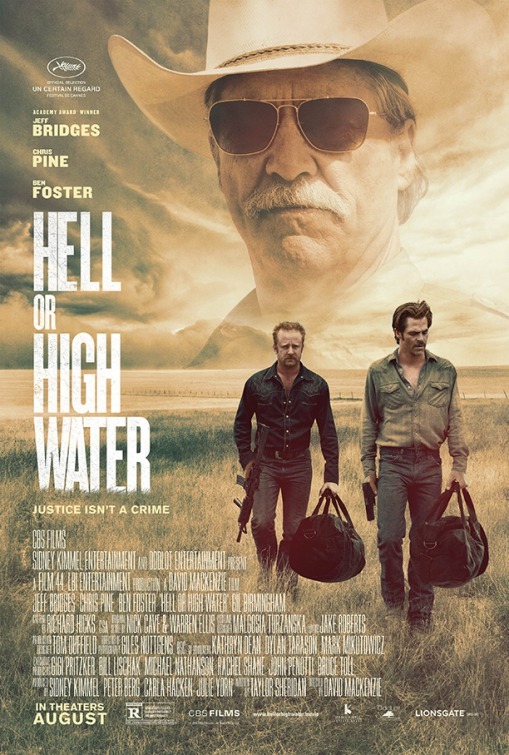 So, the only person I would replace is Bridges for Hell or High Water, and I’m not one of those people who argues that “Jeff Bridges just does the same role in every movie.” I actually find him decently versatile, and he is a great actor, but I can’t really reconcile him as a Top 5 Supporting Actor this year, definitely Top 10, but I would prefer Hugh Grant in Florence Foster Jenkins with a very touching and emotionally deep performance. As for who wins, go with Ali, he’s swept every award this year. This is one of the easier categories to predict, also, because Viola Davis really stunned everyone with her excellent performance in Fences. It really hit all the boxes for the voters, it had emotional nuance, it had the Oscar speech, it had the personal struggles, etc. She should line up to win, while Naomie Harris and Michelle Williams will likely garner some extraneous votes here and there. As for Williams, her nomination is a fluke, and not because she’s not good in Manchester, she’s fine, but she’s barely in the movie and doesn’t do much to enhance it when on screen. Out of the three main actors, she’s the weakest link, and I personally would not have nominated her. That goes also for Octavia Spencer. 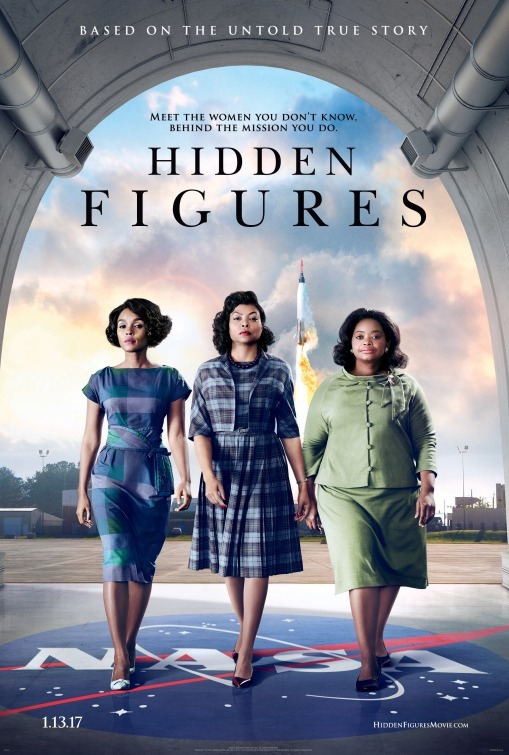 She was fine in Hidden Figures, but completely outshined by her two co-stars in Taraji P. Henson and Janelle Monae. Although Henson likely would’ve had to compete for lead, where I’m not so sure she’s deserving of a nomination, Monae would compete for Supporting and should’ve gotten a nomination either for this or for her role in Moonlight. If you take those two off, my personal opinion is to have three actresses that are deserving and decide from the two. There’s the aforementioned Monae, but I would add in Felicity Jones as a mother diagnosed with cancer in A Monster Calls and Dakota Johnson in her sweepingly seductive performance in A Bigger Splash. Between those three, you could have two more deserving nominees than Spencer and Williams, although those two are acclaimed and extremely successful actresses.